Ratties chilling on their new log perch! 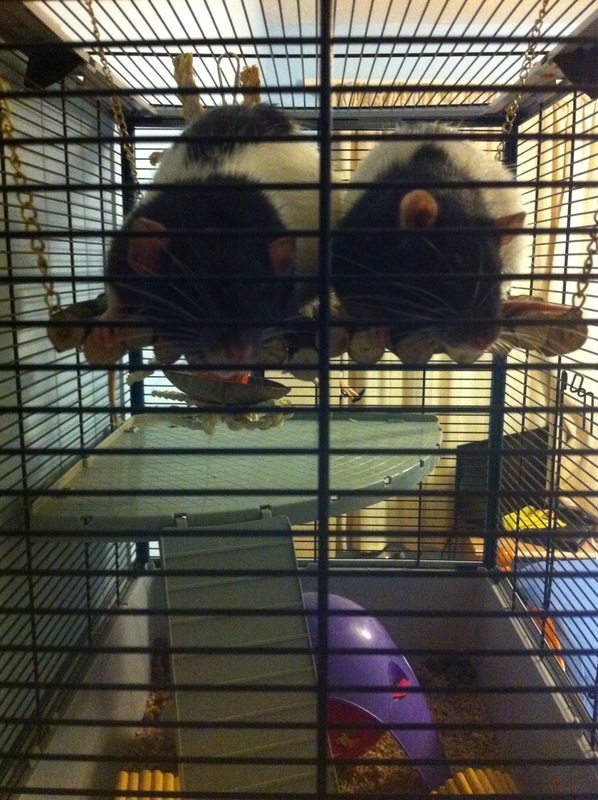 This entry was posted in Uncategorized and tagged dumbo rat, fancy rats, pet rats, rats. Bookmark the permalink.